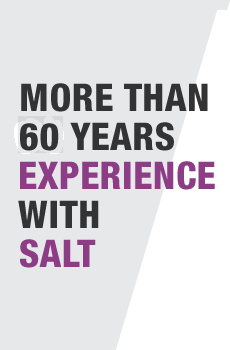 We are a private company and the successor of the former central German potash industry's “Kaliforschungsinstitut” (potash research institute). Our activities are nowadays much more widespread than potash mining and processing of potash raw materials. Due to the company's history K-UTEC's home is still in Sondershausen, the centre of the central German potash industry. The company is a vital part of the northern Thuringian economy. 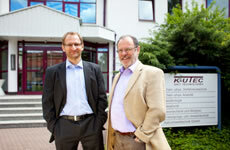 Find out more about the company history of K-UTEC AG!